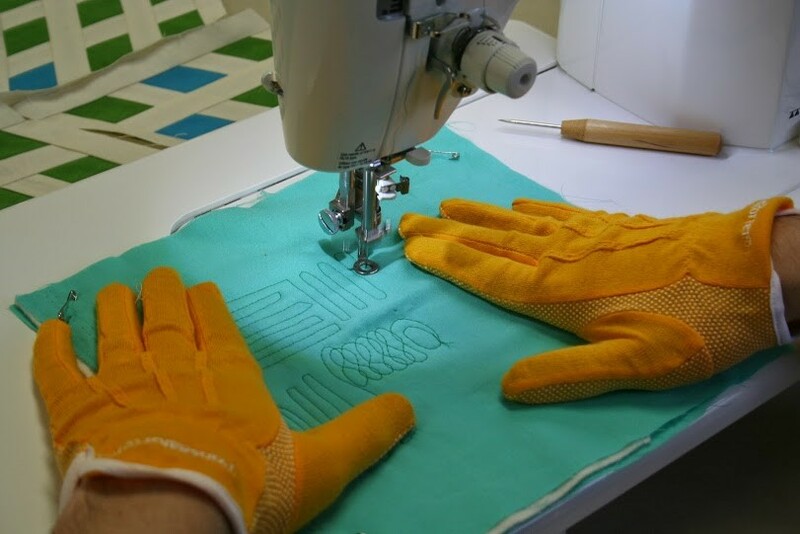 Editorial Note: The following is a guest post by our very own Vicki. Thanks, Vicki! 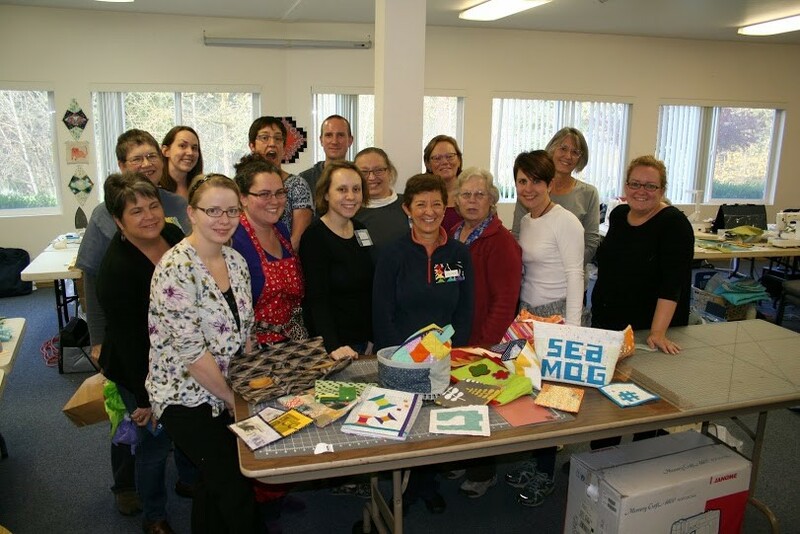 Approximately 40 Seattle MQG members met up November 7-9 for a weekend of quilting at beautiful Camp Berachah, located in Auburn, WA. The weather was chilly and drizzly, and we had a wonderful time. 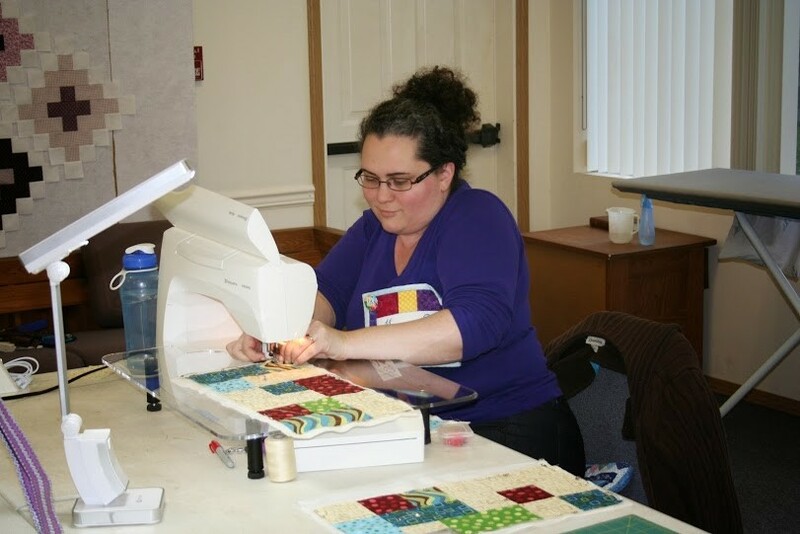 The sewing room at Camp Berachah was well-lit and very roomy; each of us quilters had our own entire table to set up and sew for the weekend. We had a snack table in the sewing room; bedrooms in the same building as the sewing room and meals in a nearby building. 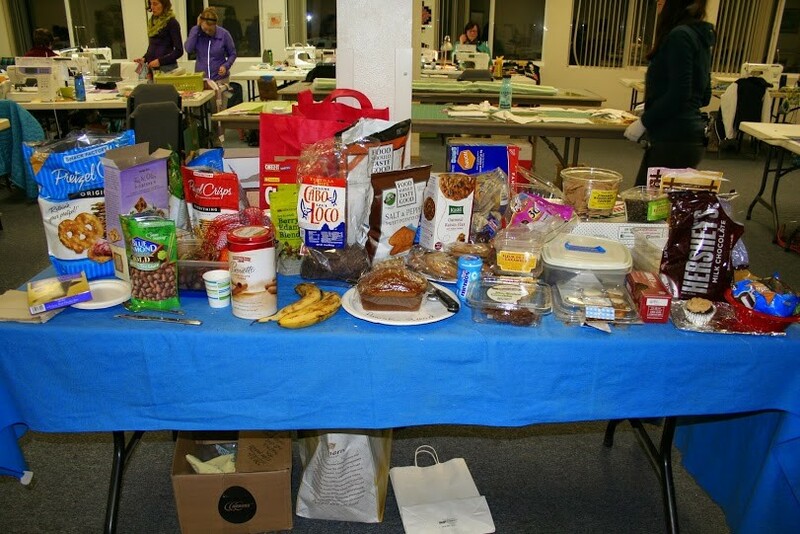 Snack table and a view of part of the sewing room. 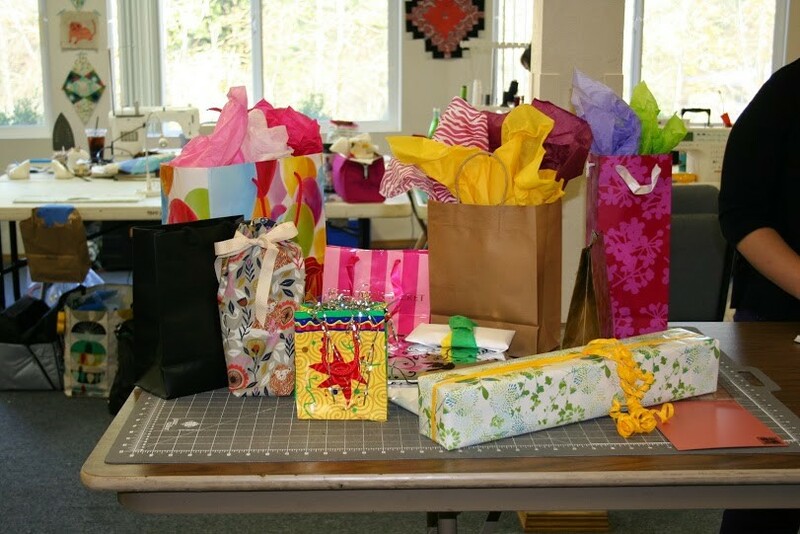 We had some fun scheduled retreat activities: the quilted gift swap was a big hit. We played dirty Santa style (you could steal an already opened gift, or unwrap a new one), which was pretty fun. 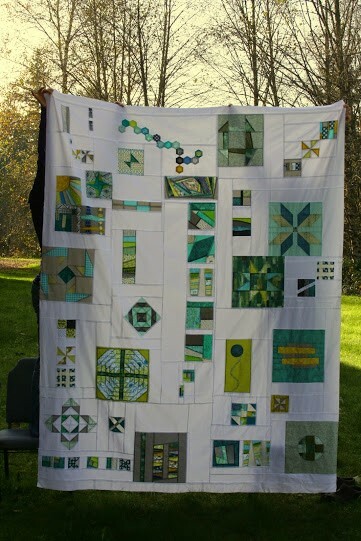 Some of us also swapped Christmas fabric charm squares and UFOs. 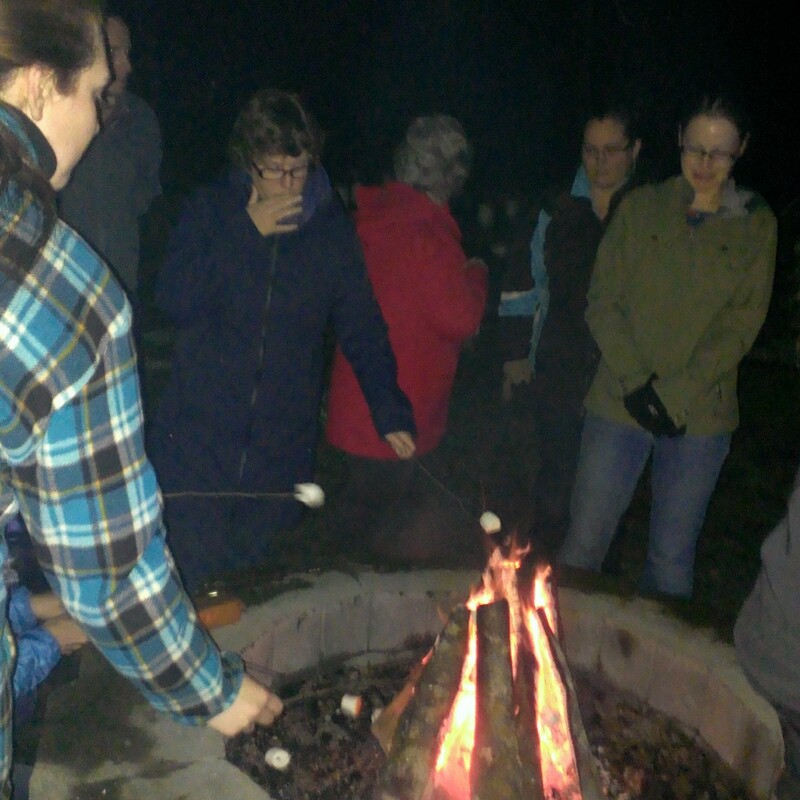 What is quilt camp with a campfire and s’mores? 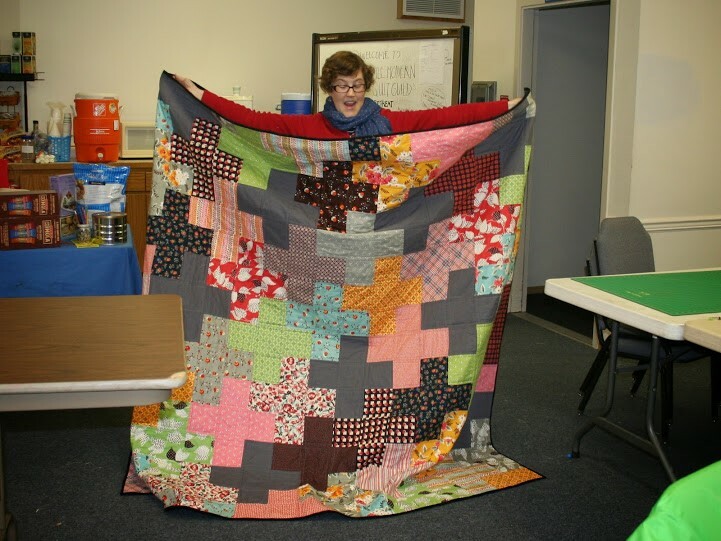 And a quilty shanty…. 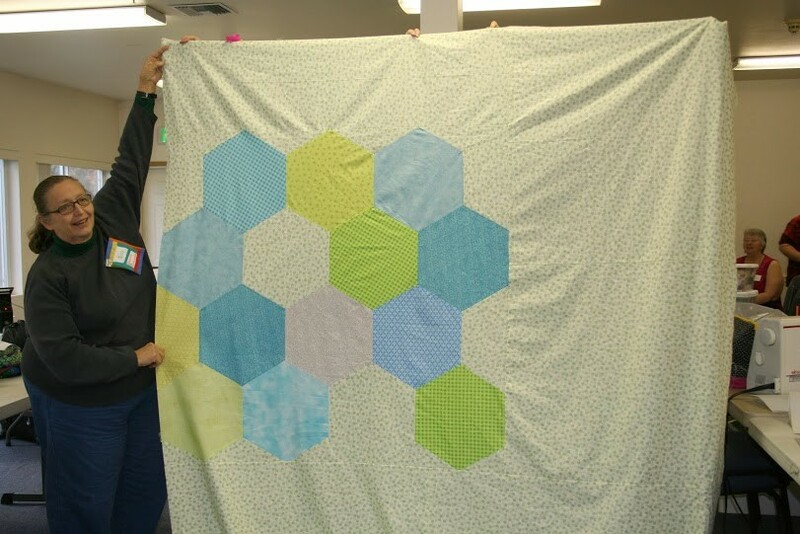 We also had a free motion quilting demo by Vicki Christensen. 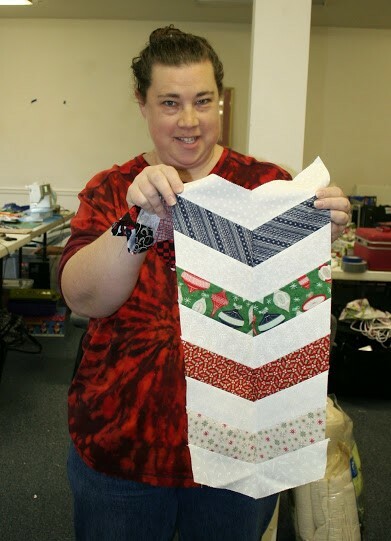 She showed us how to get started with FMQ and then went around and helped out and encouraged those who were practicing their quilting. 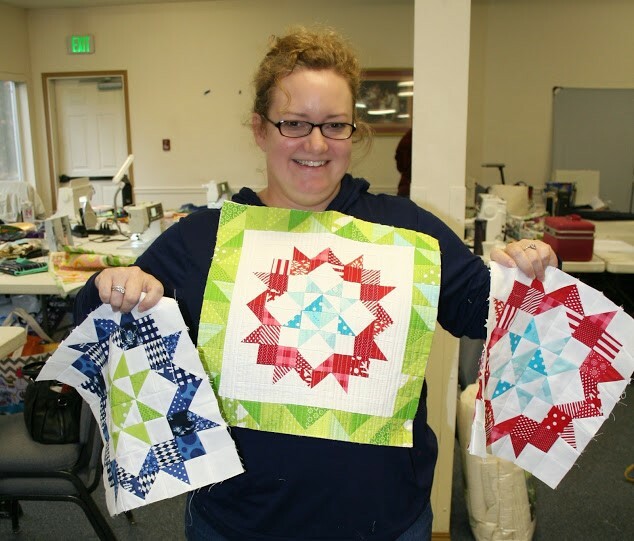 We have some very talented new free motion quilters in our group! 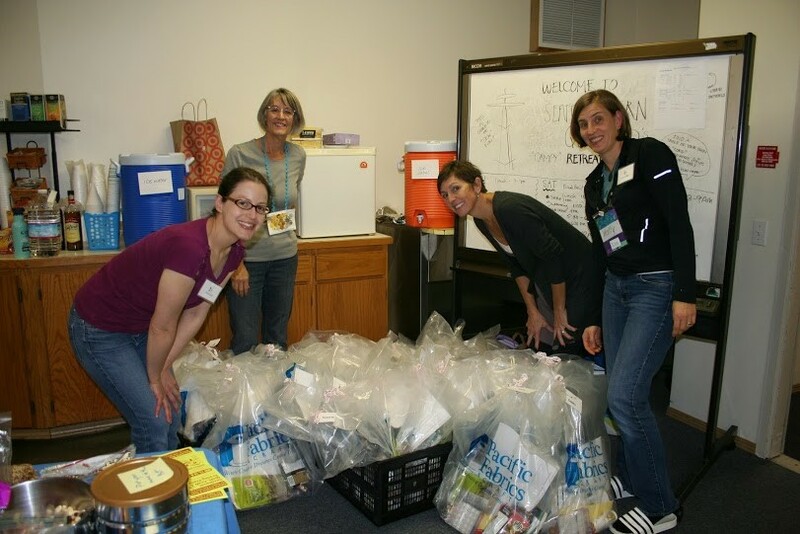 Another huge THANK YOU to all those who donated to our retreat swag bags! 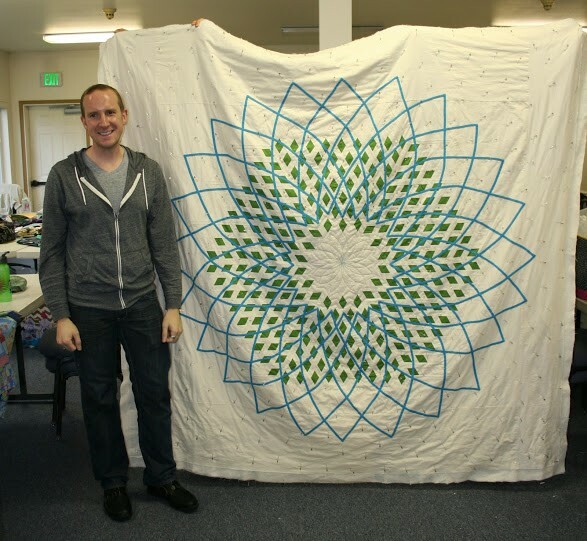 Over the course of the weekend, our retreaters worked on so many amazing projects. 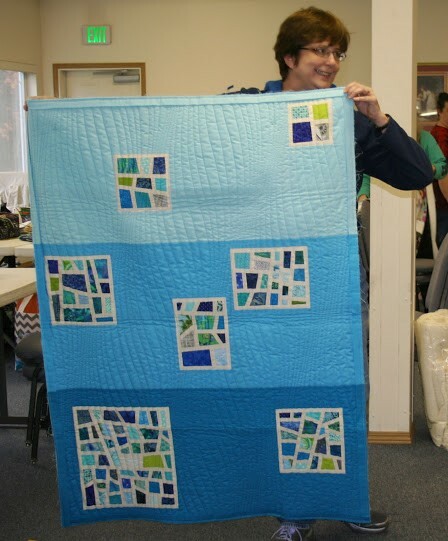 The gorgeous Seattle MQG charity quilt top for QuiltCon was revealed. 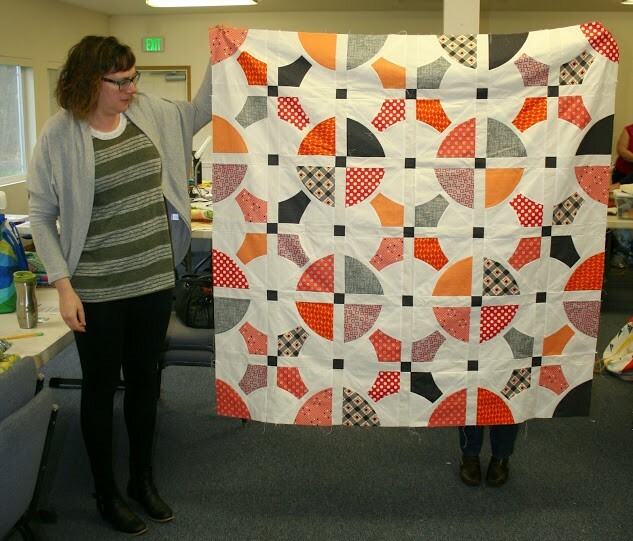 Deborah C and Martha completed the backing for this quilt while at retreat. We wrapped up the retreat on Sunday with a show and tell before cleaning up and heading home. 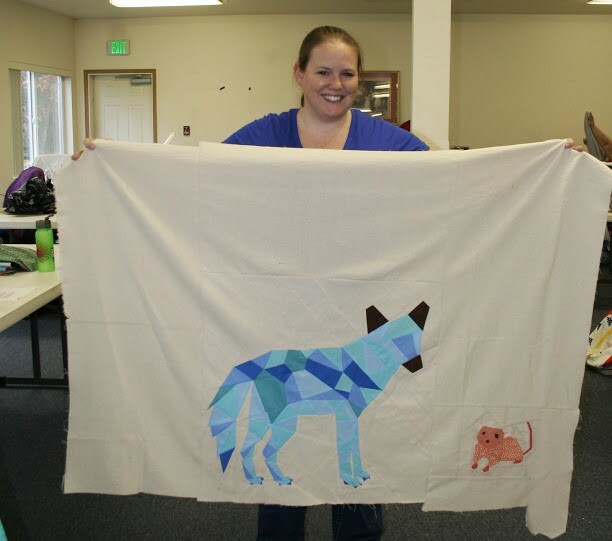 Here are a few photos from the show and tell; check out #seamqgretreat on Instagram for more retreat photos and fun. Overall, we had another very successful retreat! 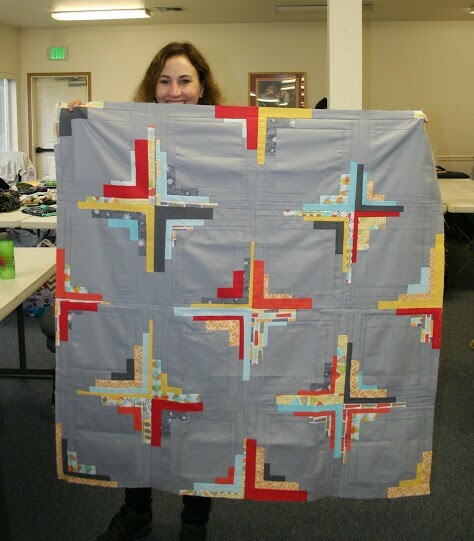 We have so many wonderful people in our guild, and retreat is a great opportunity to get to know each other better, to make new friends and grow old friendships. 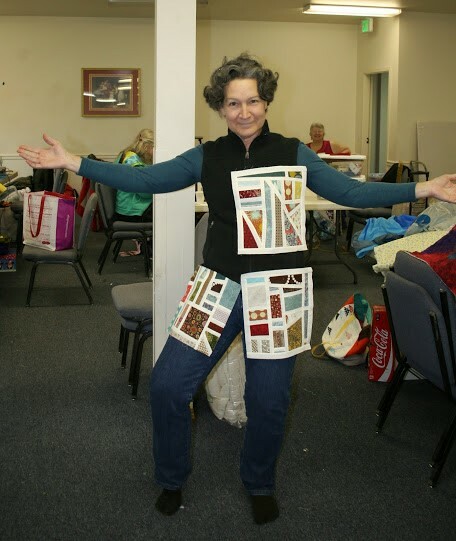 And you get to sew for a whole weekend and not have to worry about anything else from “normal” life. Thanks so much to our retreat organizers, committee members, and everyone who attended, for making this retreat such a wonderful experience! We can’t wait for the next one! I keep trying to click the love button under the pics, but of course there are no love buttons! This is a very nice review and Vicki did an accurate and nice review of our 3 days. I had a good time and enjoyed the chance to visit with members I don’t always get to talk to at meetings, etc. I look forward to our next one. 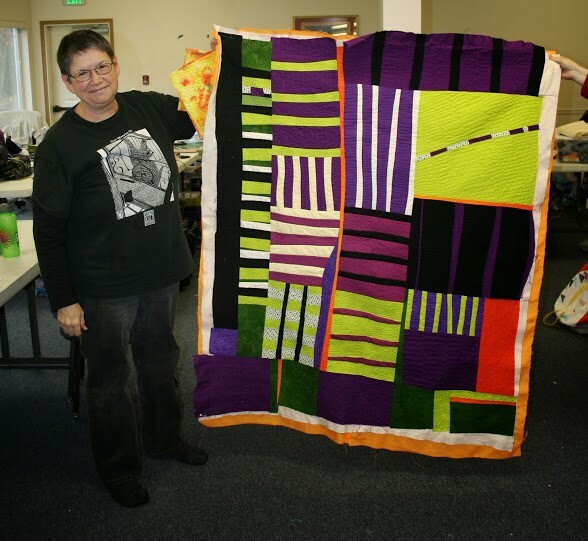 Thank you for taking the time to write this up Vicki.